The Scottish Podcast Scholarship invited students around Scotland to pitch their podcast ideas to us. The first prize includes £400 in cash, pro-level recording equipment, and a year’s free media hosting from scholarship sponsor Spreaker. There was a big response, with entries from eighteen different academic institutions around the country. The judges then had the difficult task of narrowing these entries down to a shortlist of six finalists. The finalists were then interviewed about their ideas, before an outright winner was eventually chosen. The 2017 Scottish Podcast Scholarship was awarded to Jennifer Scally, a Masters by Research student at Abertay University. Jennifer’s pitch proposed a podcast targeted at women who are looking at getting into coaching or developing themselves as coaches. As a female sports coach, she wants to find out more about the journey of other female coaches, through a series of interviews. Although women make up 51% of the population, only 17% of qualified coaches are women, and only 12% of highly qualified coaches are women. Strengthening the Sideline aims to highlight the great coaches who are already out there and inspire the next generation in their own coaching journey. Jennifer explained that she first got into podcasting when she started commuting from Dundee to Edinburgh three days a week. ‘I was spending three hours each day in the car. I wanted to feel like I was using that time effectively, so I started listening to podcasts. It was brilliant, as they kept me entertained as well as educated! I have a passion for sports coaching, and I thought that the podcast could be a vessel to learn more myself while providing others with the same opportunity. I am a wheelchair basketball coach in Dundee and spend a considerable amount of my spare time coaching. I have certainly caught the bug, and hopefully I can find some like-minded listeners. 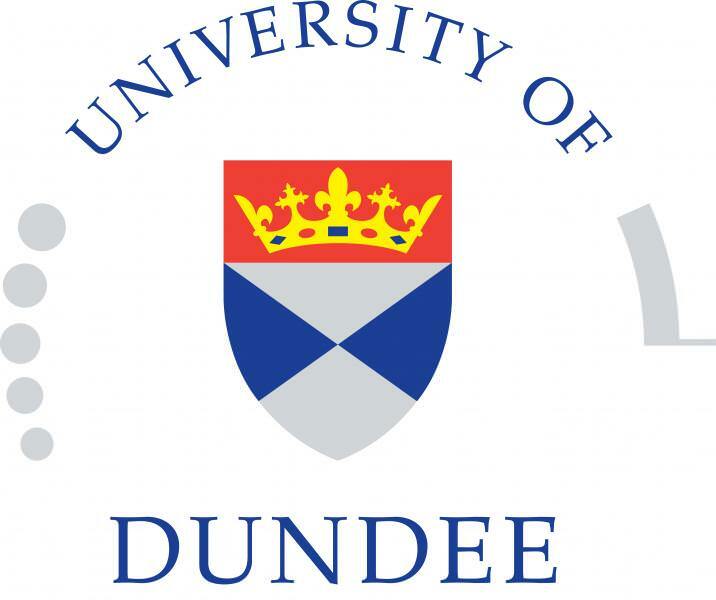 The runner-up prize of recording equipment, mentorship, and training was awarded to Dundee University PhD student Kelly Kanayama. Kelly’s podcast The British Comics Project plans to take an in-depth look at the huge influence of British comic books and comics creators on pop culture. The Podcast Host team will now organise a training session to help Jennifer, Kelly, and the other entrants to plan and launch their shows. 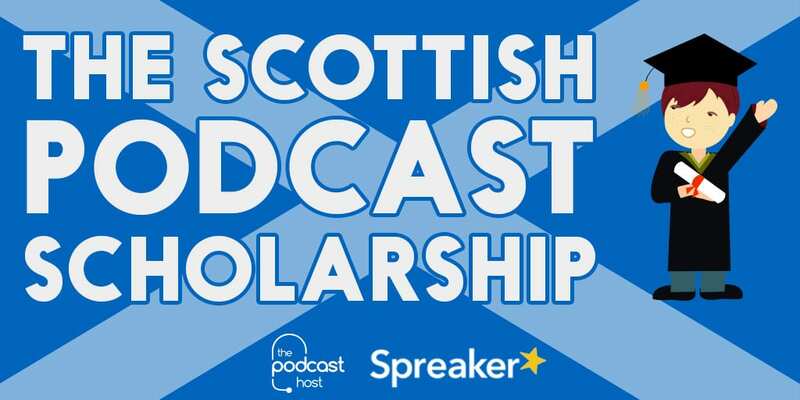 We’ll have updates throughout the year on their progress, and we will be launching the 2018 Scottish Podcast Scholarship in November.